Summer is coming! 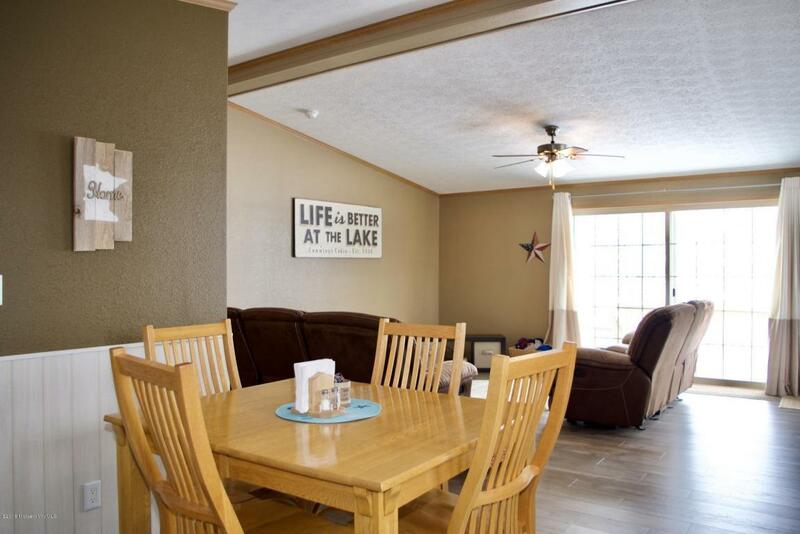 Imagine enjoying the warmth and watching the sunsets over 100' of your own lake frontage on beautiful Crystal Lake. 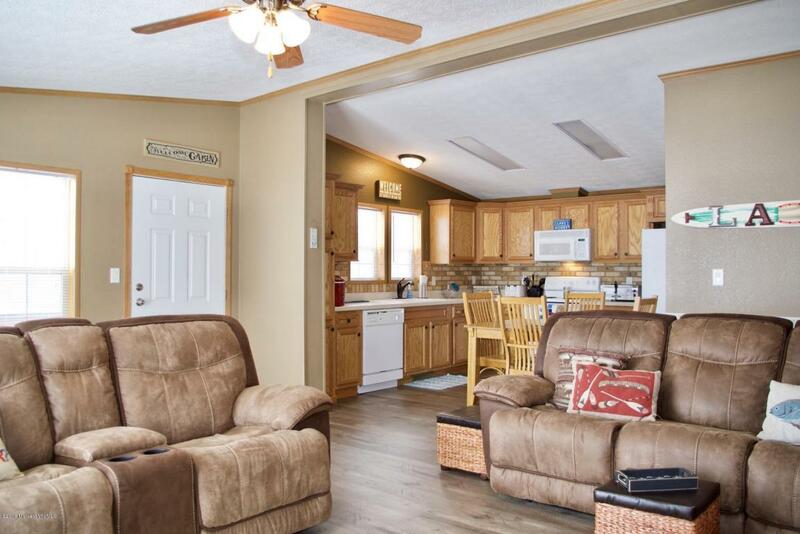 This lake home -with clean, hard, sandy bottom lake frontage- is totally move in ready. Modern grey-washed laminate floors, tile kitchen backsplash, fresh neutral paint and an open concept floor plan that you can enjoy the lake views from in almost every room. 3bedrooms and 2 bathrooms- a generous master with en suite and walk-in closet. 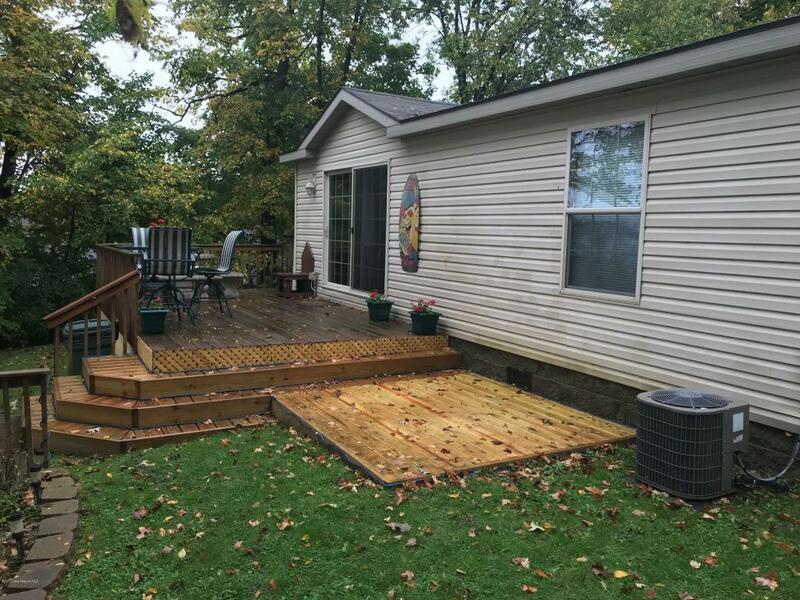 Elevated lot with beautiful decks, both outside the house as well as lakeside... perfect for outdoor entertaining. 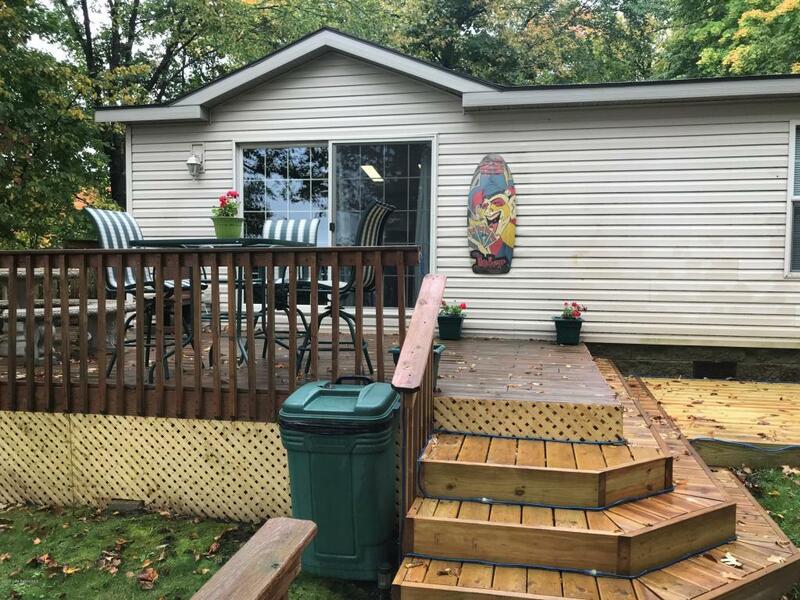 Dock and 8x10'(A) shed included. And the views are spectacular! Arrive, Relax and simply Enjoy - the work is done here. Come and take a look.